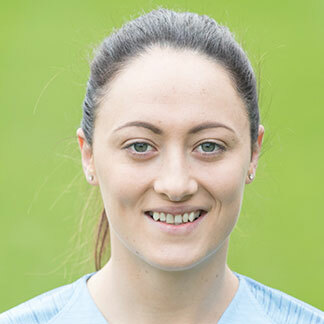 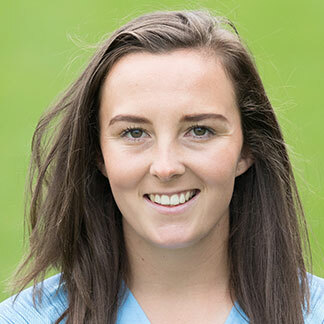 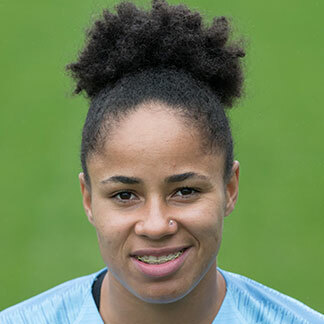 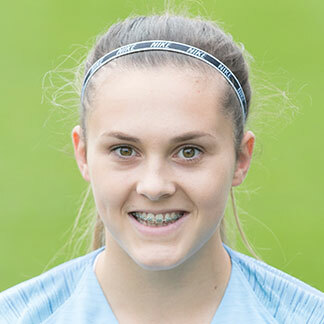 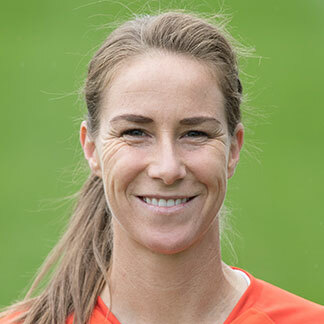 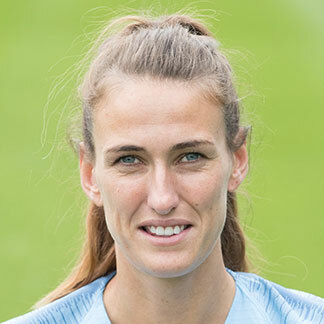 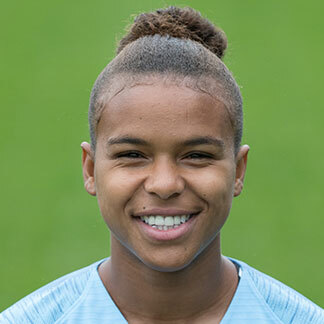 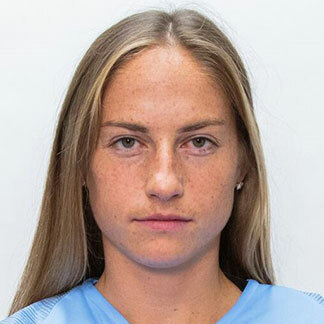 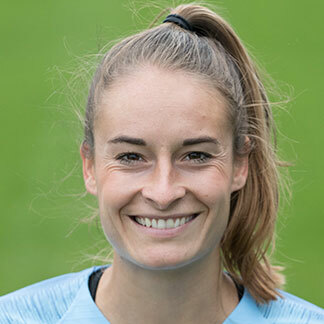 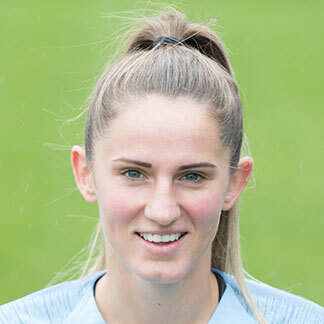 Lyon 0-1 Manchester City (agg: 3-2)Carli Lloyd scored just before the hour but holders Lyon held firm thereafter to set up a final against Paris Saint-Germain in June. 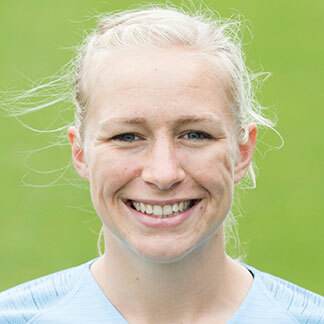 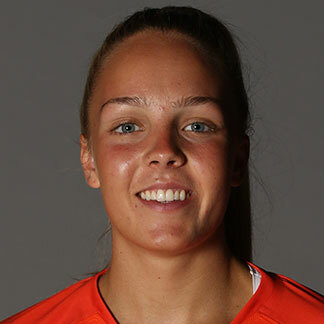 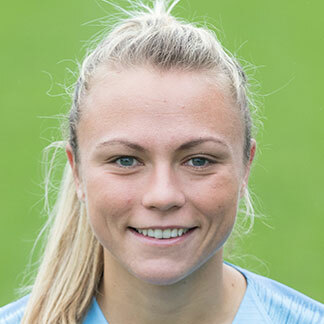 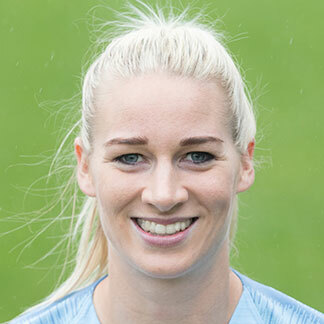 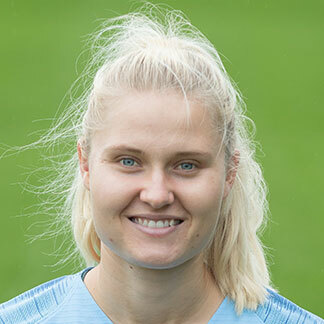 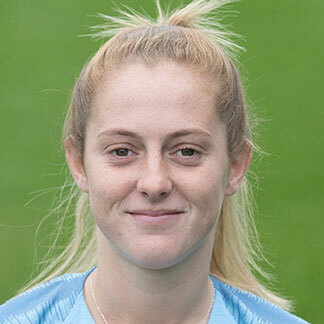 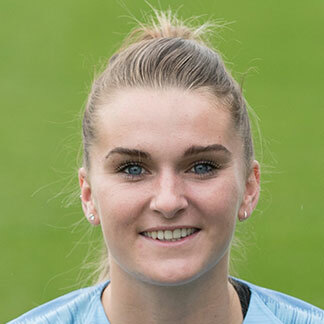 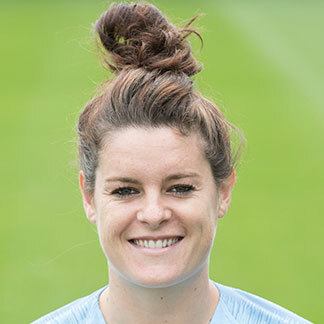 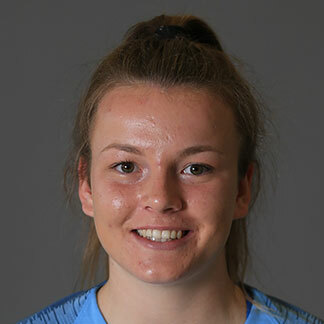 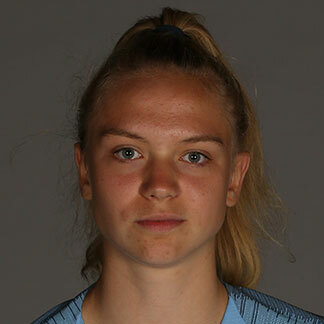 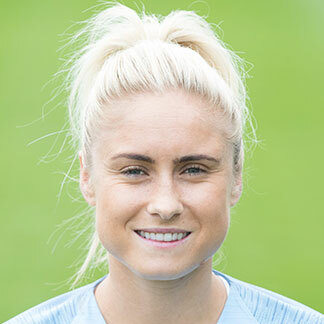 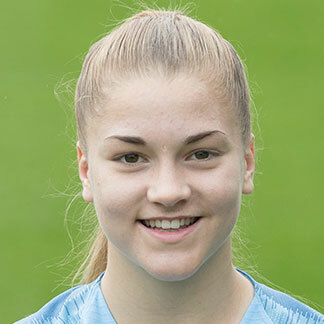 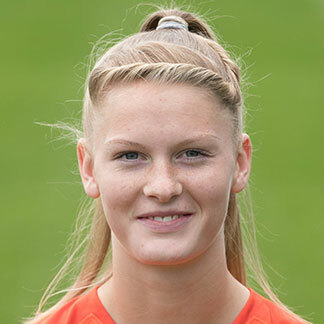 Manchester City 1-3 LyonHolders Lyon look on course for the final: listen to reaction from Ada Hegerberg and Jill Scott. 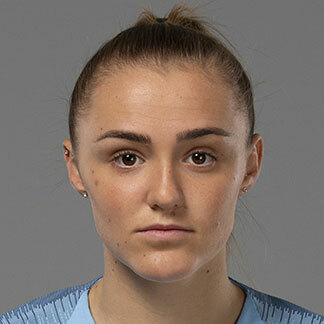 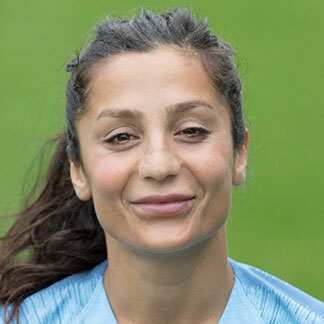 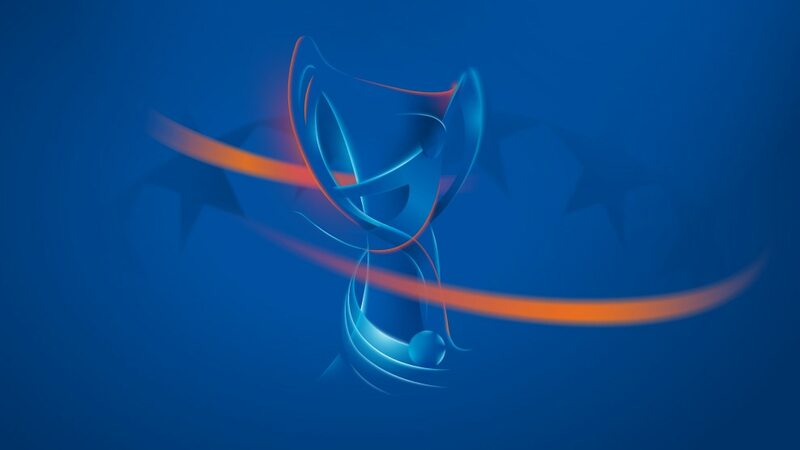 Manchester City's European debut season moves up a notch when they welcome holders Lyon, and Carli Lloyd spoke to UEFA.com about the tie and their continental bow.